At Byrd Eye Clinic, the eye care center of Dr. Thomas Byrd, we proudly offer world-class ophthalmological care at a local level. Dr. Byrd and his team provide patients with a comprehensive range of superior-quality eye care services, including state-of-the-art cataract treatment options. The cataract treatments available at Byrd Eye Clinic make it possible for our patients to receive timely, effective cataract surgery and preserve their precious vision for a lifetime, thereby avoiding what remains one of the leading causes of preventable blindness around the globe. Patients of Byrd Eye Clinic can look forward not only to excellent eye care delivered with unerring professionalism and a gentle touch, but also to straightforward, plainspoken education about their ocular health. It is important that cataract patients understand the symptoms of cataracts so that they can seek timely diagnosis and treatment; however, it is also important that they understand which of their symptoms are not associated with cataracts so that they have reasonable expectations of their treatment. For instance, some of our cataract patients ask Dr. Byrd, “Can cataracts cause headaches?” during consultations at our Detroit, MI eye care center. This is a reasonable question, and Dr. Byrd is happy to answer it. However, he wants to make sure that these patients understand that cataracts generally do not cause headaches, and that cataract surgery will not necessarily improve headaches. If you have not had a comprehensive eye exam in the previous year, we invite you to schedule one at Byrd Eye Clinic today. Is There a Connection between Cataracts and Headaches? While it is true that cataracts generally do not cause headaches, there may be a connection between cataracts and headaches among some people. In their earliest stages, cataracts do not usually interfere with a person’s vision all that much. 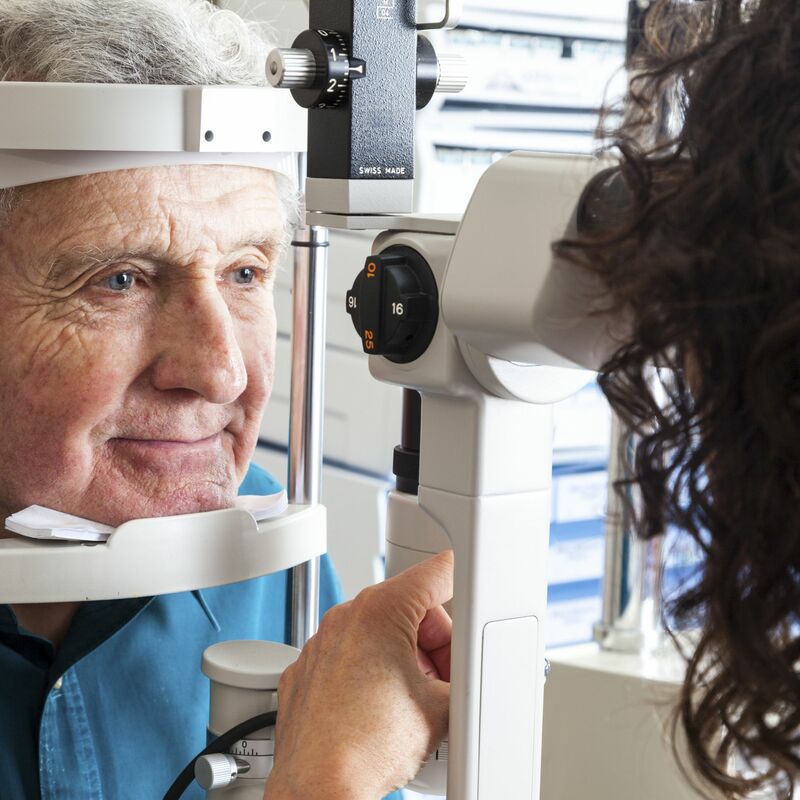 However, as cataracts become more severe, and a person’s vision becomes increasingly clouded, he or she will have to work harder to see clearly, squinting and holding materials close to his or her face in order to read them. As a result, that person may start to develop headaches related to eye strain. Likewise, people who are already prone to headaches may find that this overuse of their eyes makes the headaches even worse or triggers their onset. However, once again, this is different from stating that cataracts cause headaches. Although cataract surgery may not eliminate the patient’s headaches, it could significantly reduce his or her eye strain and therefore reduce the frequency or severity of his or her headaches. Also of note is a 2008 study published in the online edition of the Journal of Headache and Pain by Dr. Silvia Benemei, which suggested a possible connection between cluster headaches and cataracts, with the former causing the latter; however, this connection has still not yet been proven. If you are experiencing any of the symptoms of cataracts and you would like to schedule an appointment with Dr. Thomas Byrd, please contact Byrd Eye Clinic today.